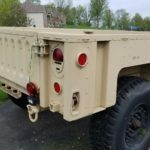 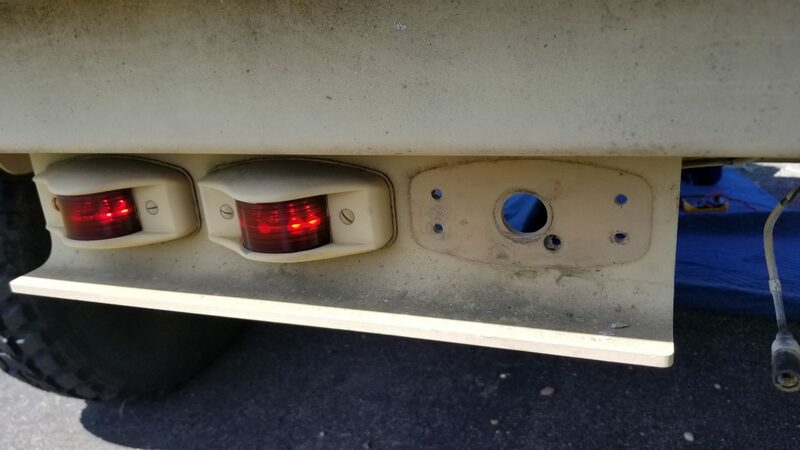 One of the first To-Dos in the “TAC/0” project is to convert the mil-spec 24v lighting on my M1101 trailer to 12v. 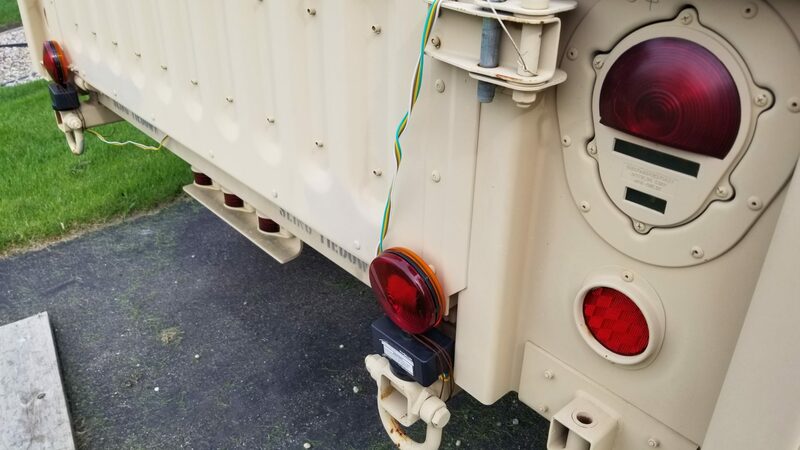 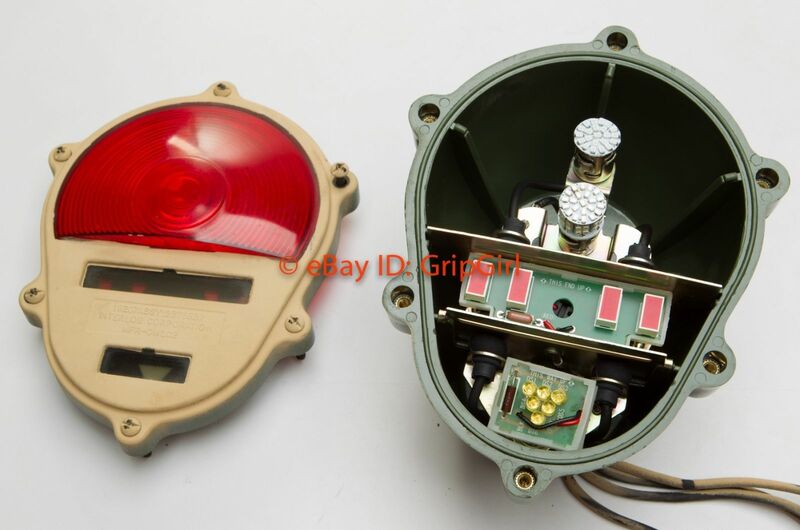 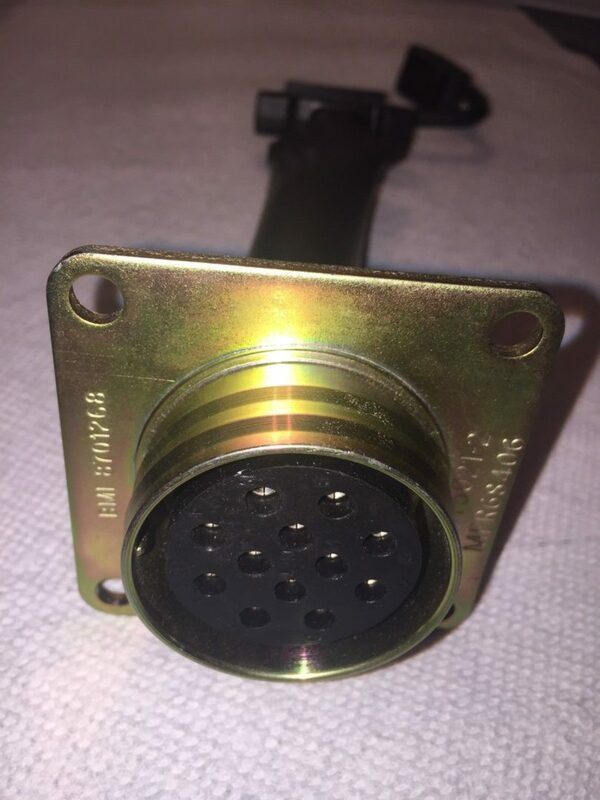 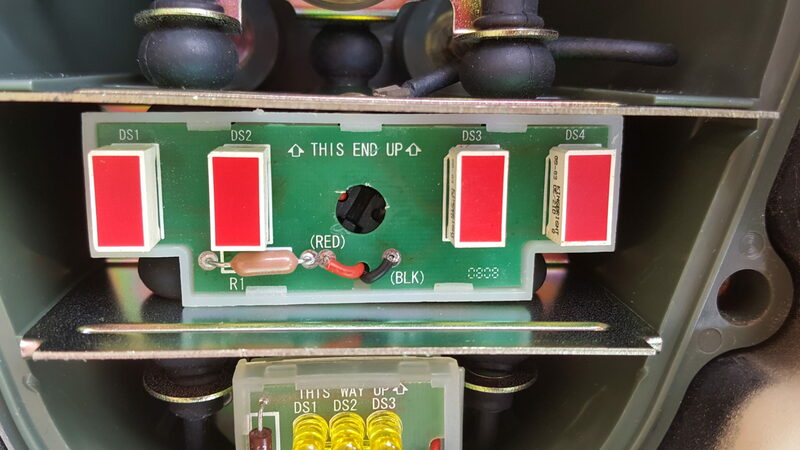 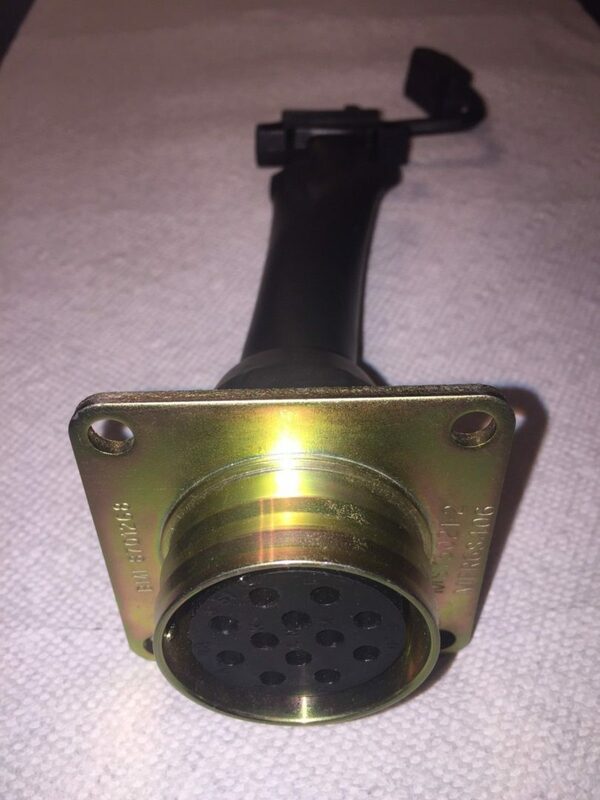 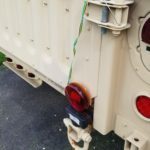 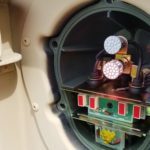 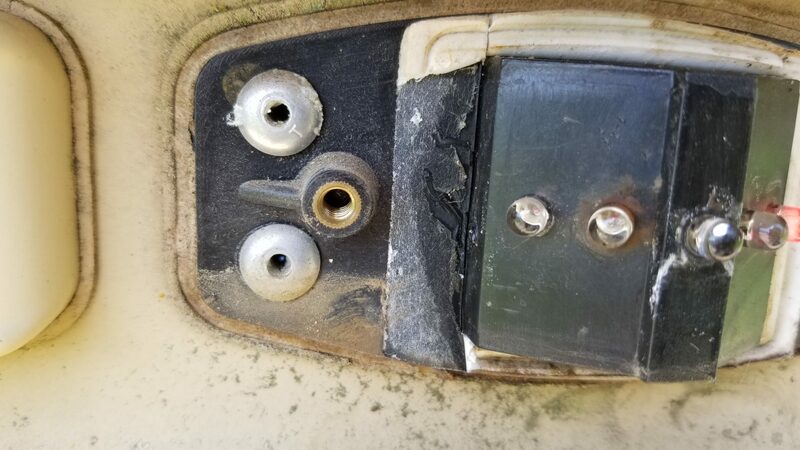 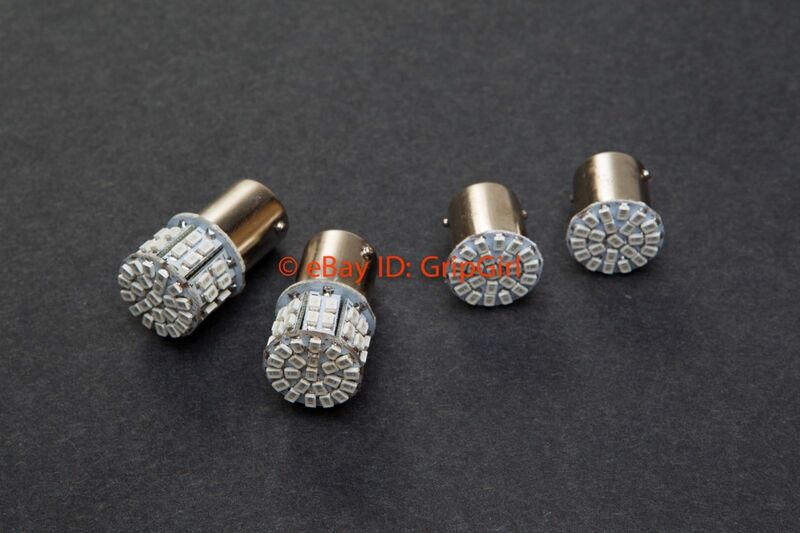 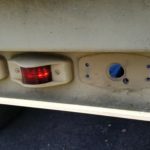 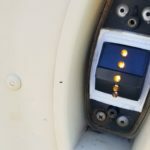 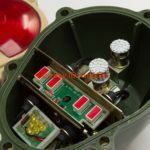 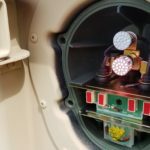 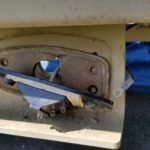 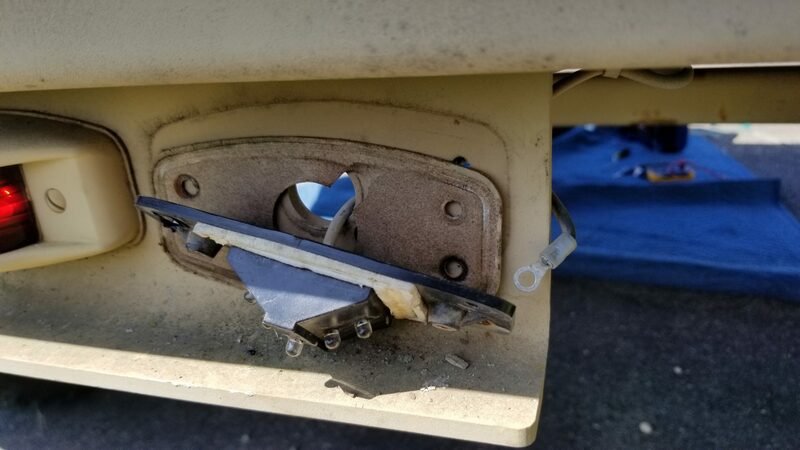 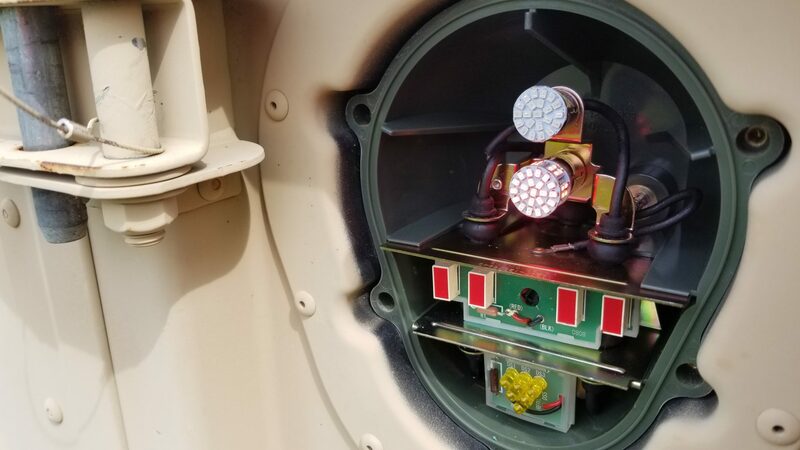 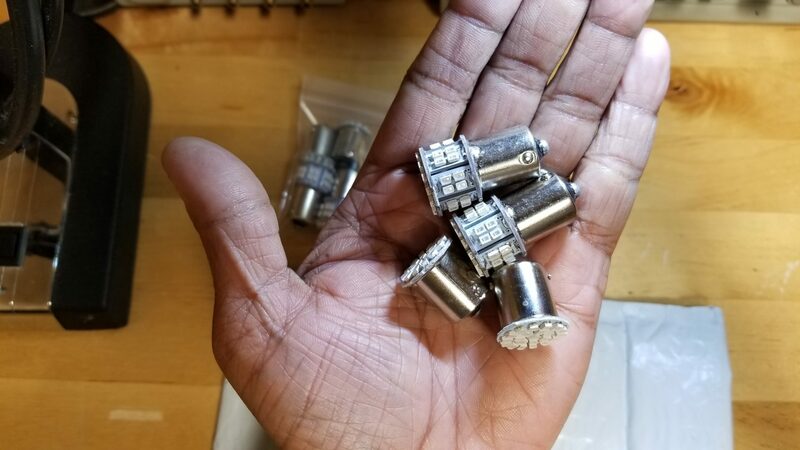 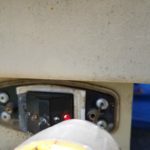 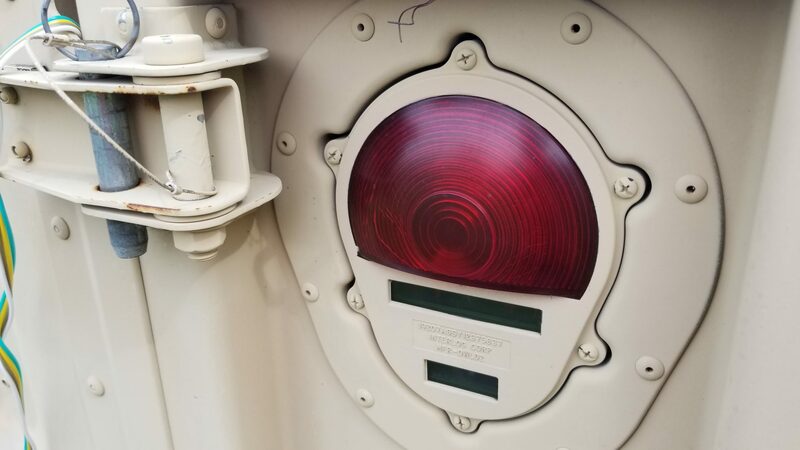 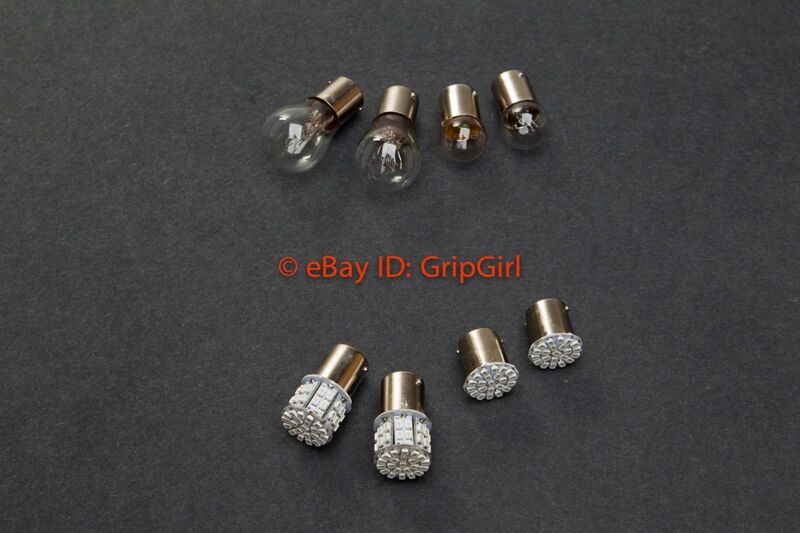 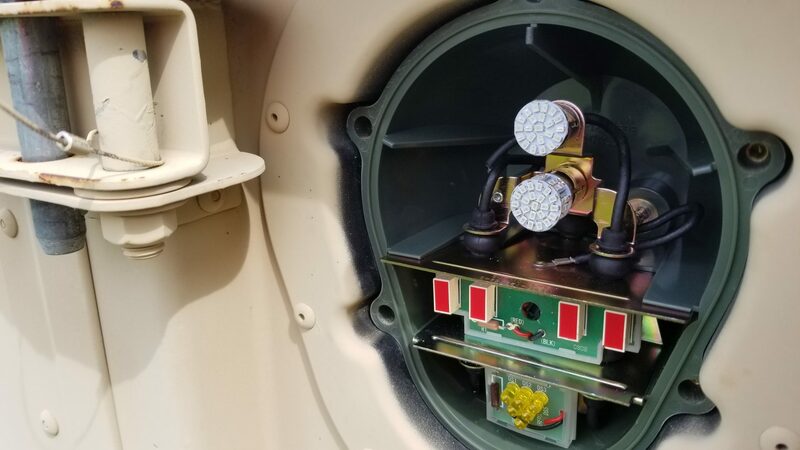 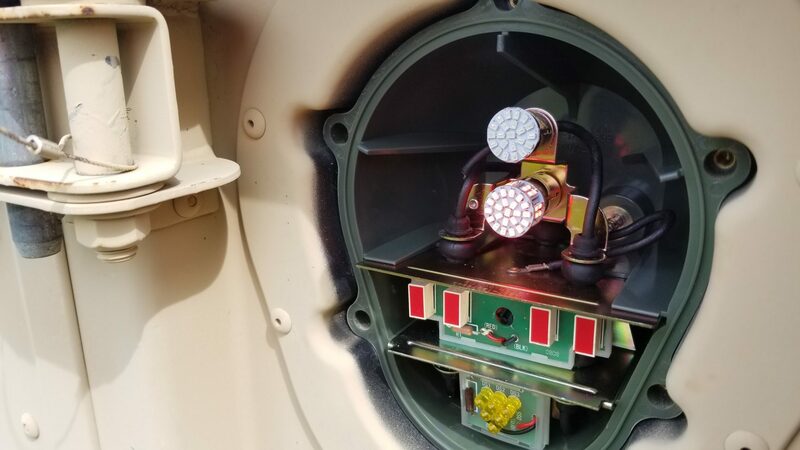 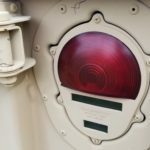 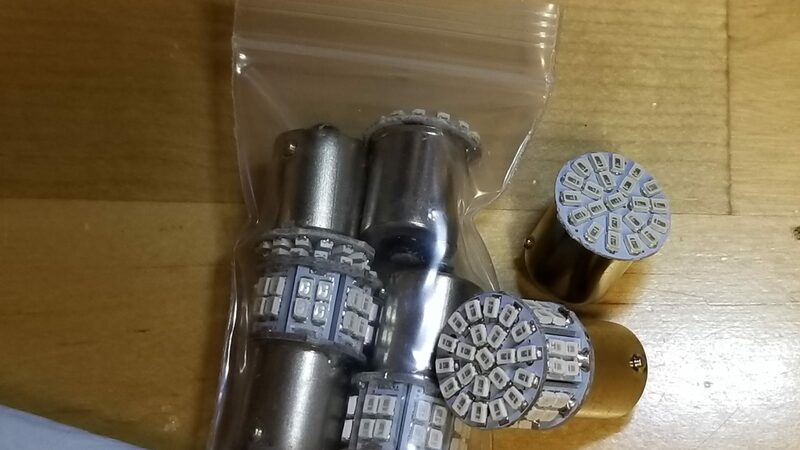 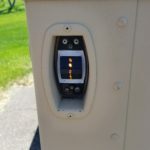 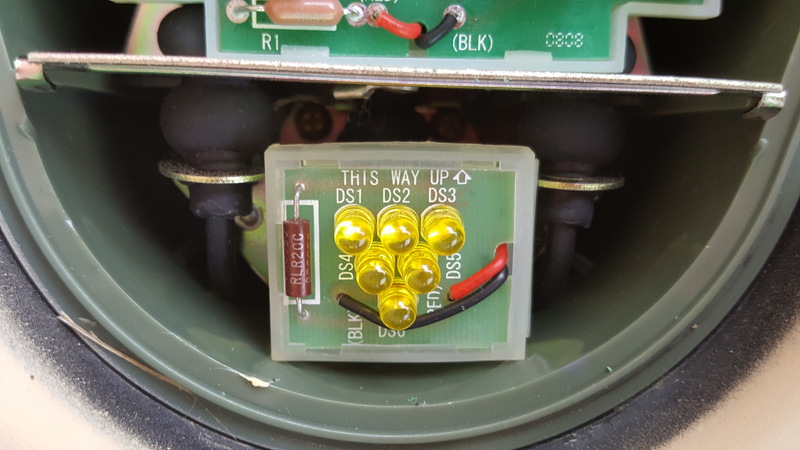 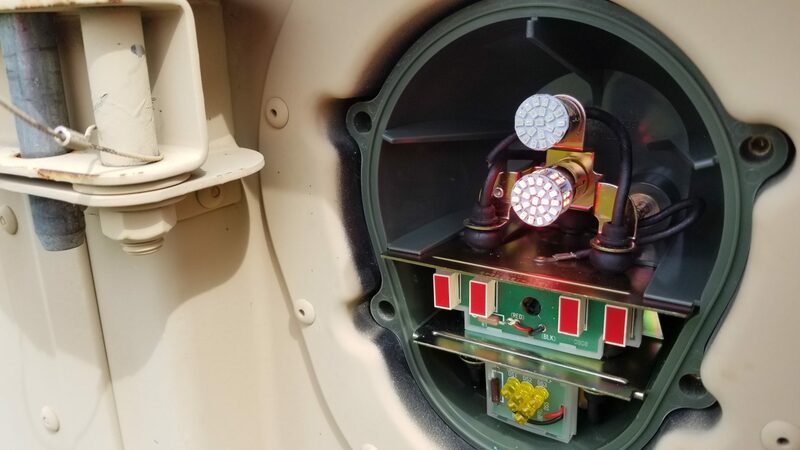 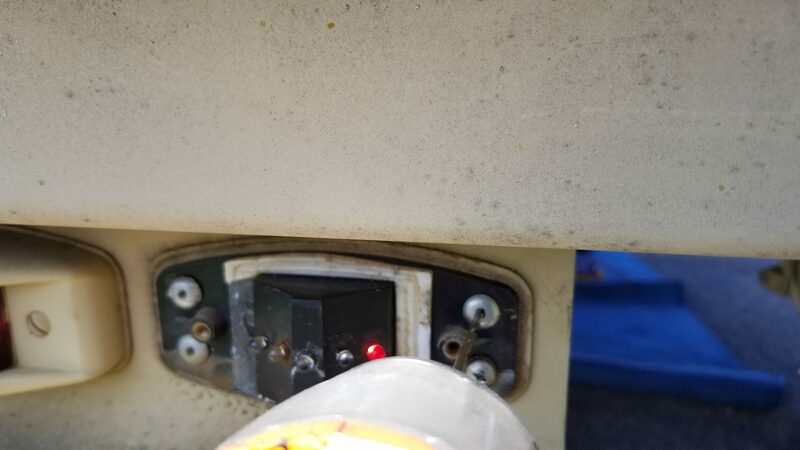 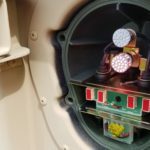 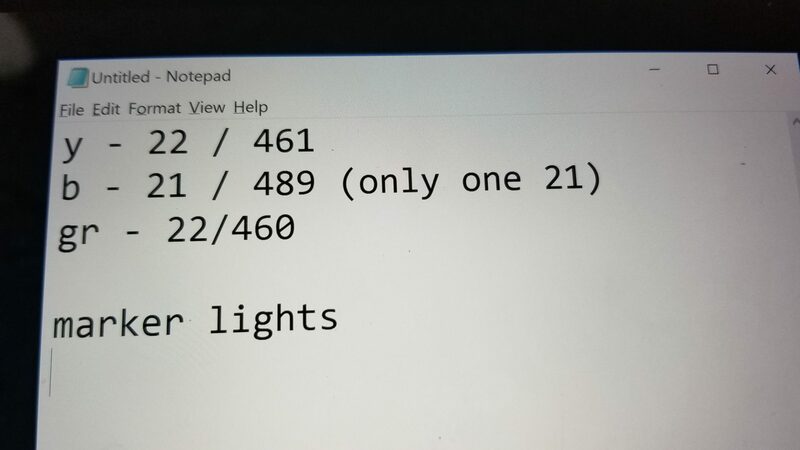 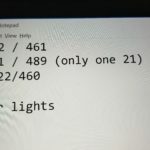 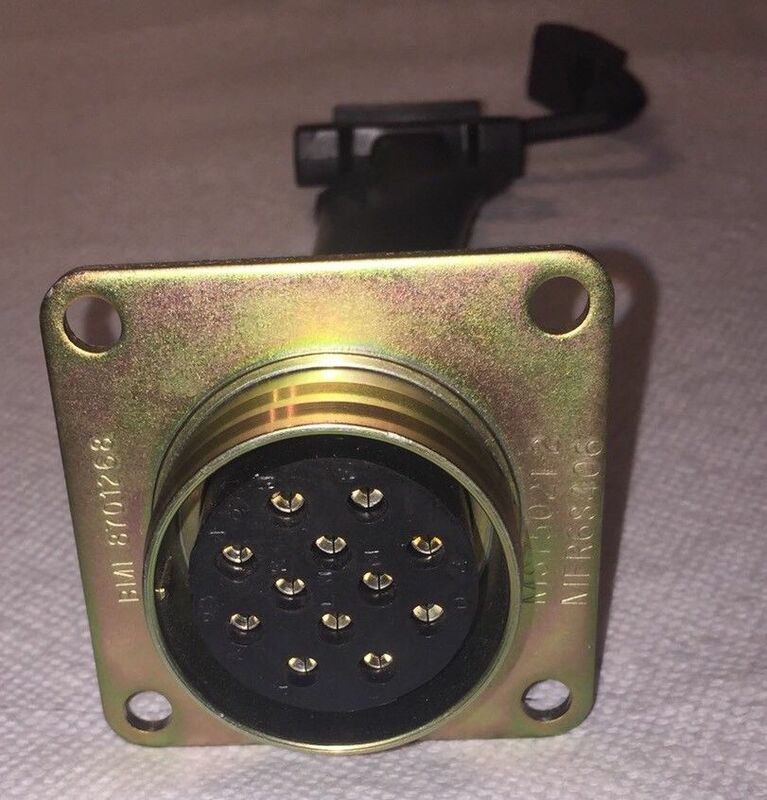 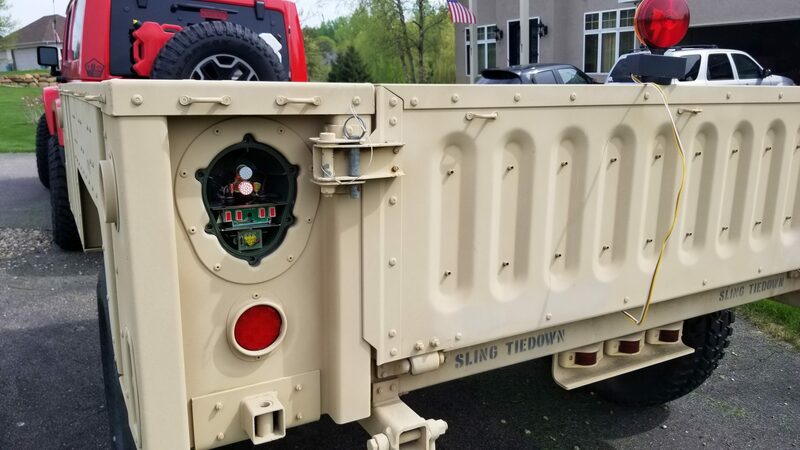 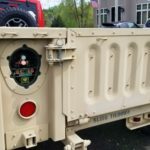 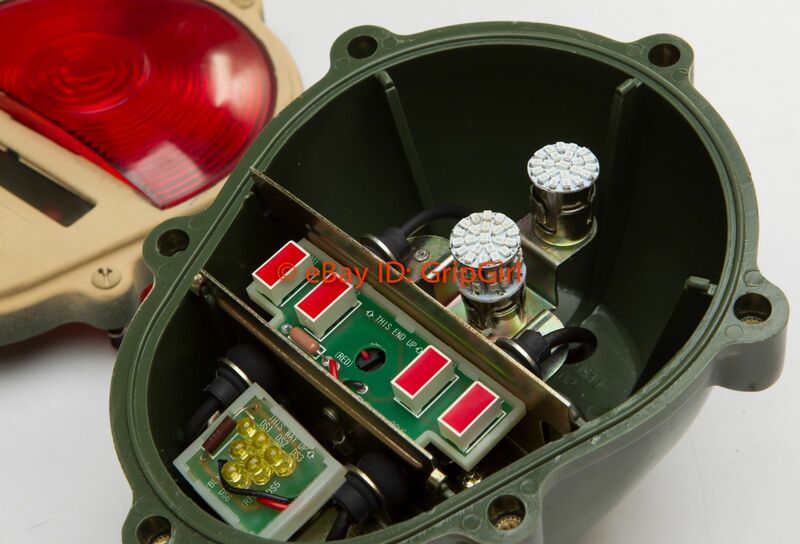 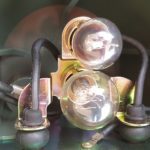 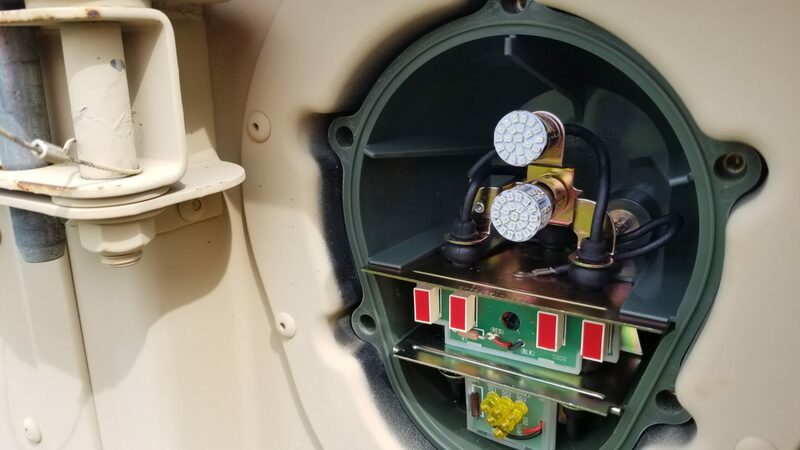 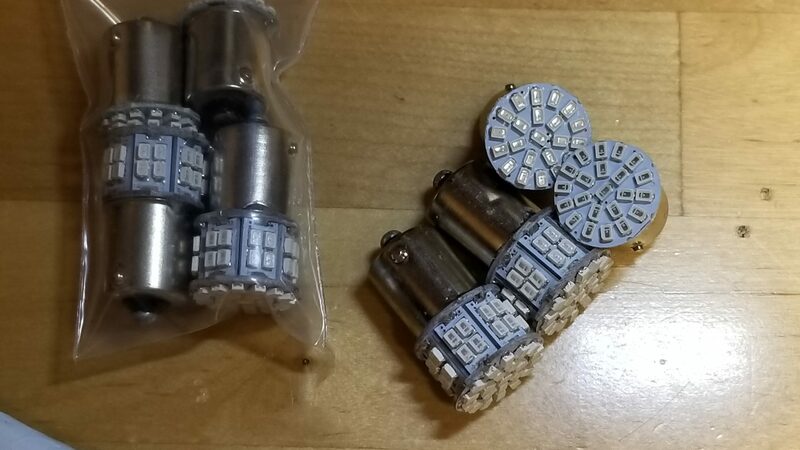 In the spirit of that workstream, I did some digging in my trailer and on the web and found that the M1101 trailers (I think post 2008 production), have omnivolt LED bulbs on the marker lights around the perimeter of the trailer and on the markers inside of the tail light housings. 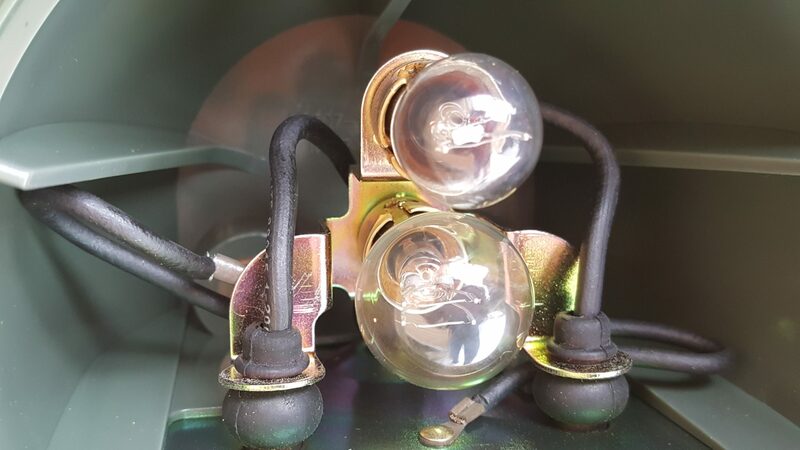 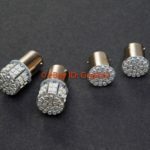 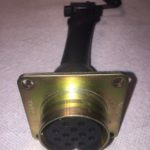 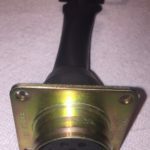 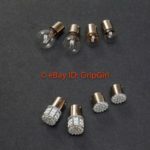 However, the turn bulbs inside if the tail light housings are incandescent 24v bulbs that need to be replaced w/ 12v LED bulbs. 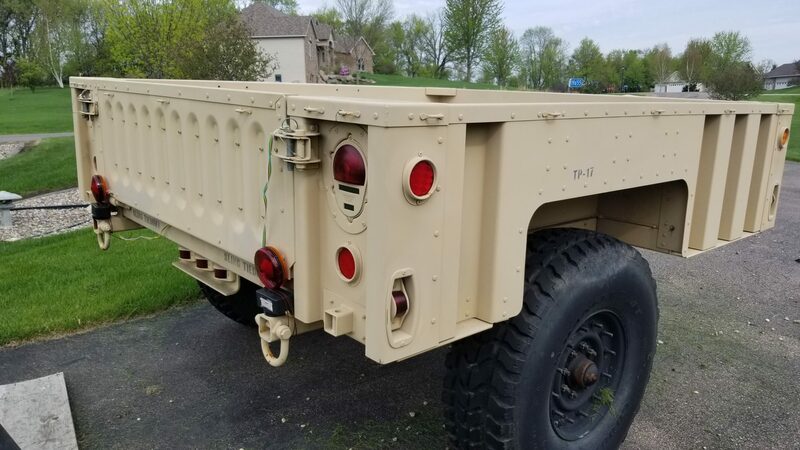 Which is what I plan to do here w/ my M1101. 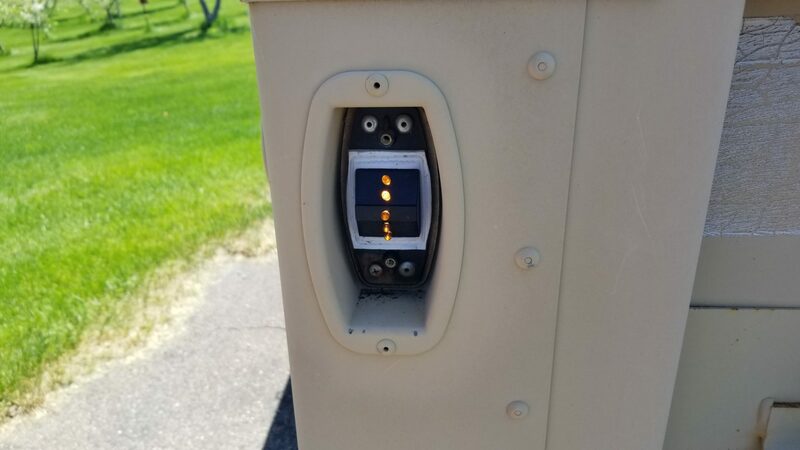 It’s spring in Minnesota, and that means I need to get going on this project alongside several others in my “to-do” list. 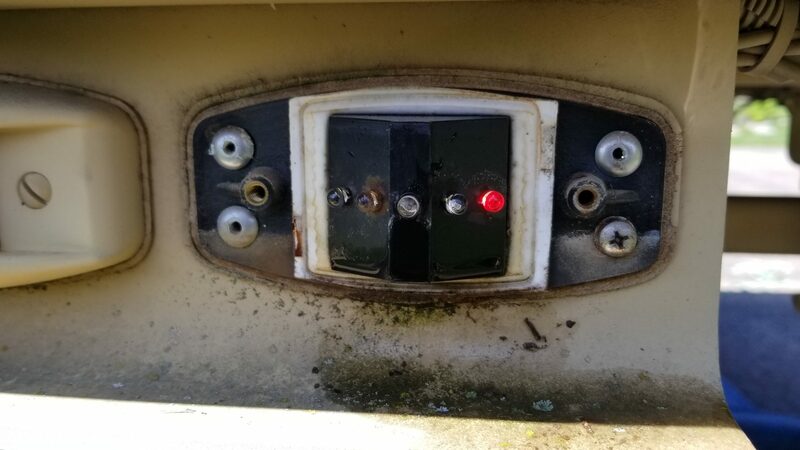 In that spirit, and in the hope that I will use this trailer in a few family camping trips, I started to make the needed updates to my trailer’s 12v conversion. 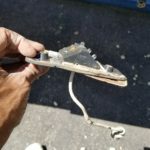 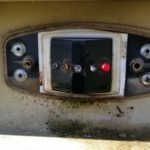 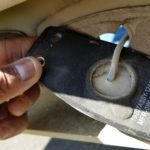 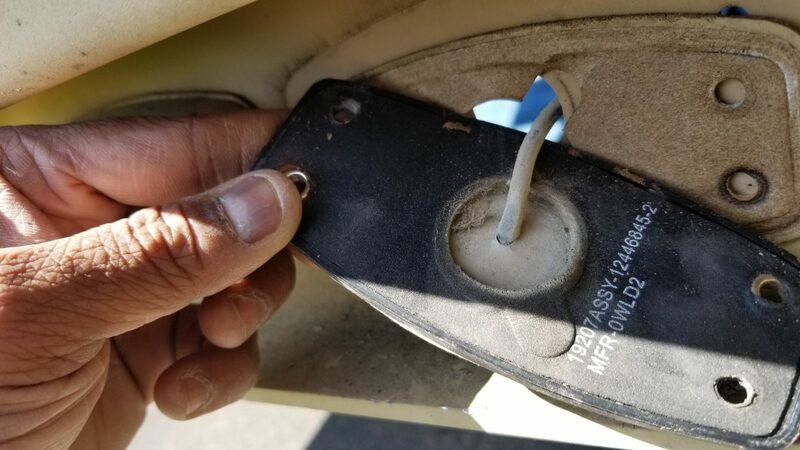 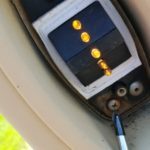 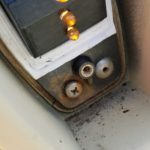 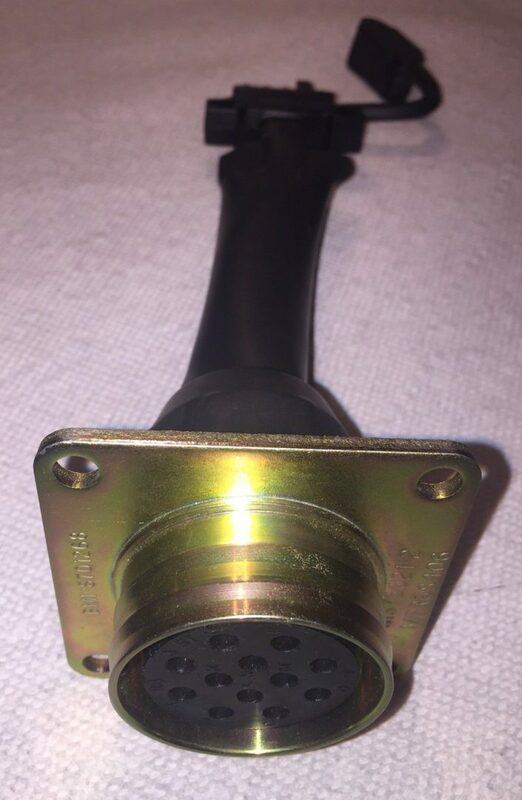 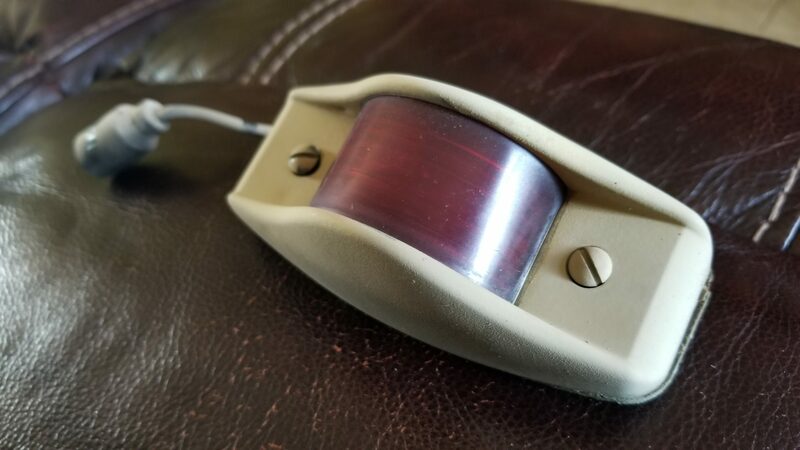 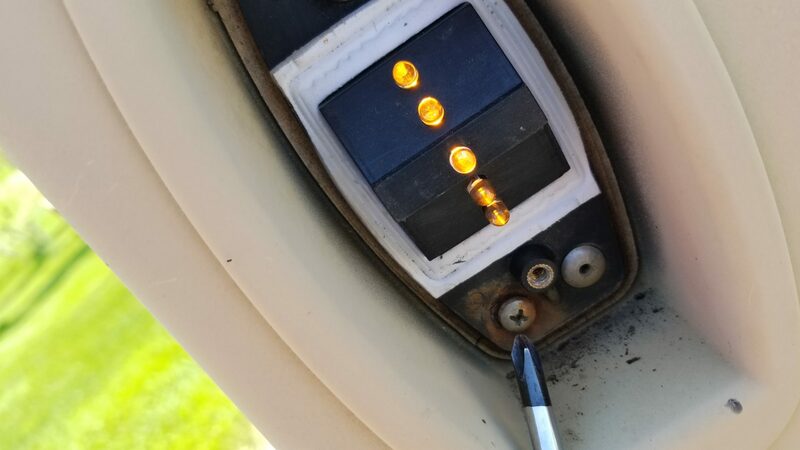 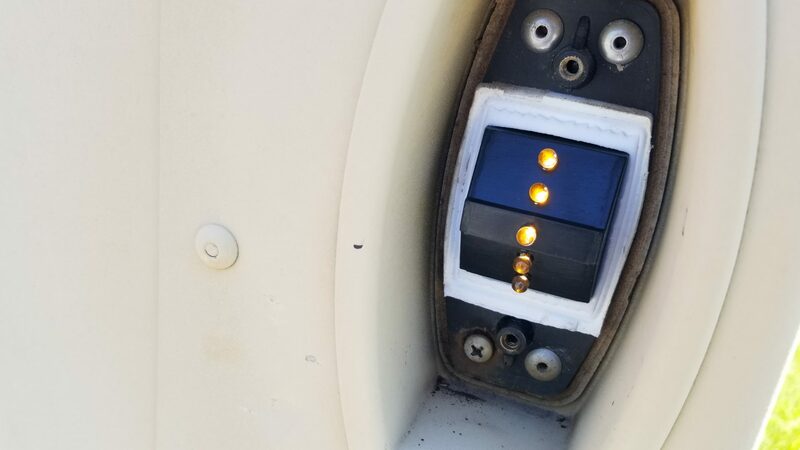 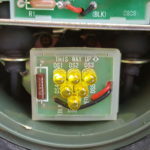 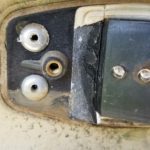 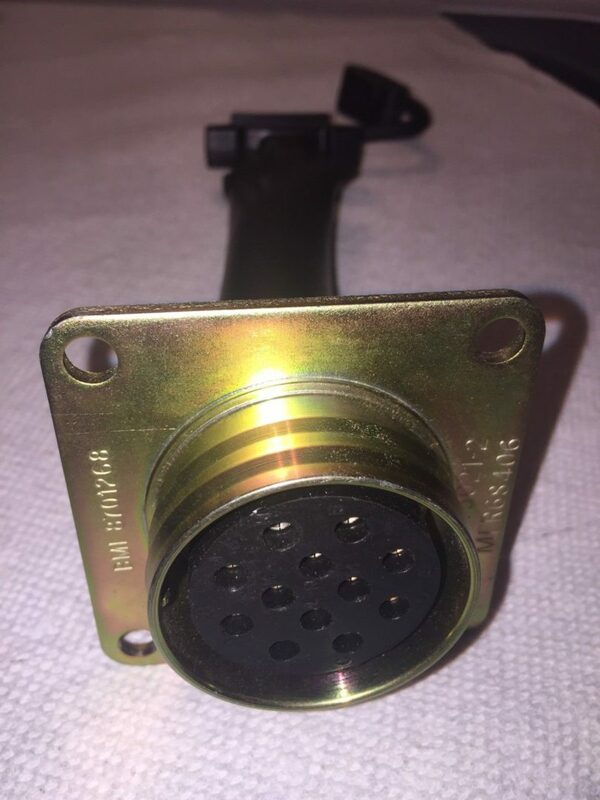 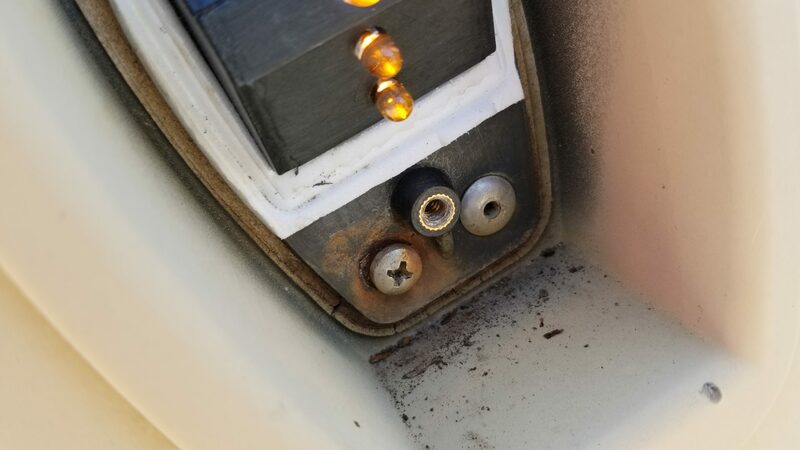 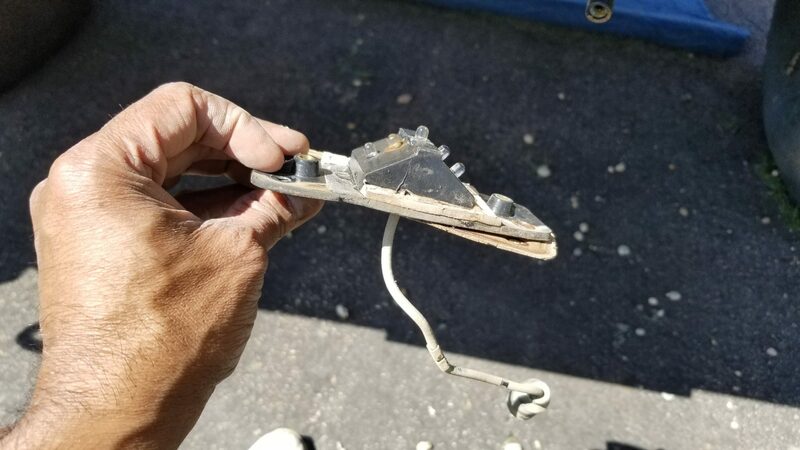 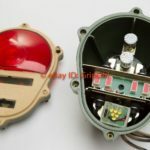 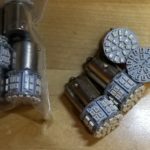 The ground screw had rust in it that was keeping the circuit to a couple of these marker lights open and in some cases, “resisting” full voltage/current to these lights. 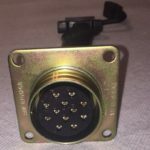 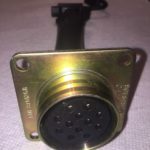 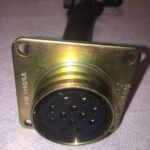 an adapter harness that helps plug-n-play the stock 24v 12 pin adapter into my Jeep’s 4 pin trailer lighting adapter. 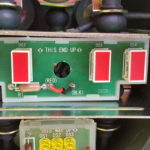 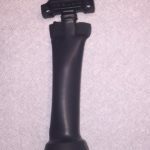 This will allow me to keep the stock adapter as-is as to preserving the history so to speak. 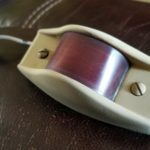 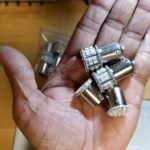 I will keep this page posted w/ updates as I make them. 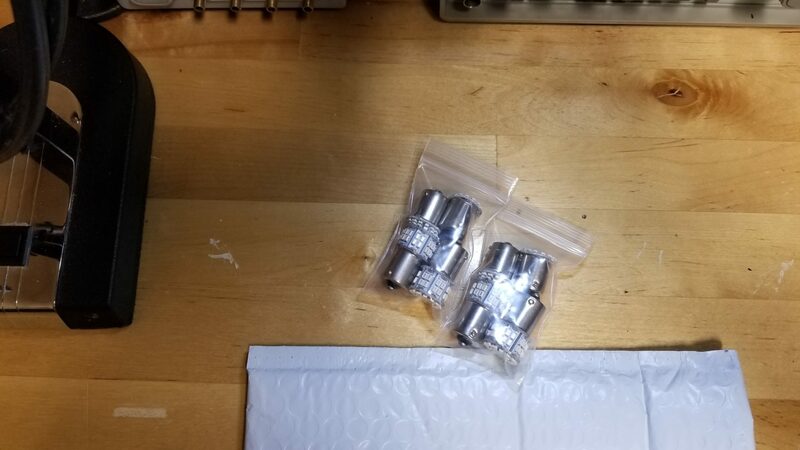 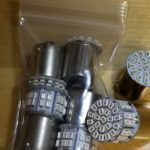 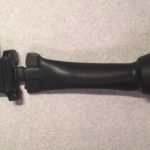 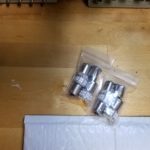 Today – Dec 26th 2017, I received the #1 item in USPS and will plan to install them in the trailer tomorrow am.